Wausau Window and Wall Systems announces two new market managers: Todd Sackmann for the Central region and Tom Hammerbeck for the Western region. They join Steve Gille who serves as market manager for the Eastern region. They work closely with the regional and local sales representatives to assist architects, building owners and contractors with their commercial building projects’ window and curtainwall systems. All three market managers report to Lori Schock, Wausau’s vice president of sales and marketing. “Wausau’s experienced market management staff directs and provides detailed project technical support for architects and installers in their respective regions,” says Schock. 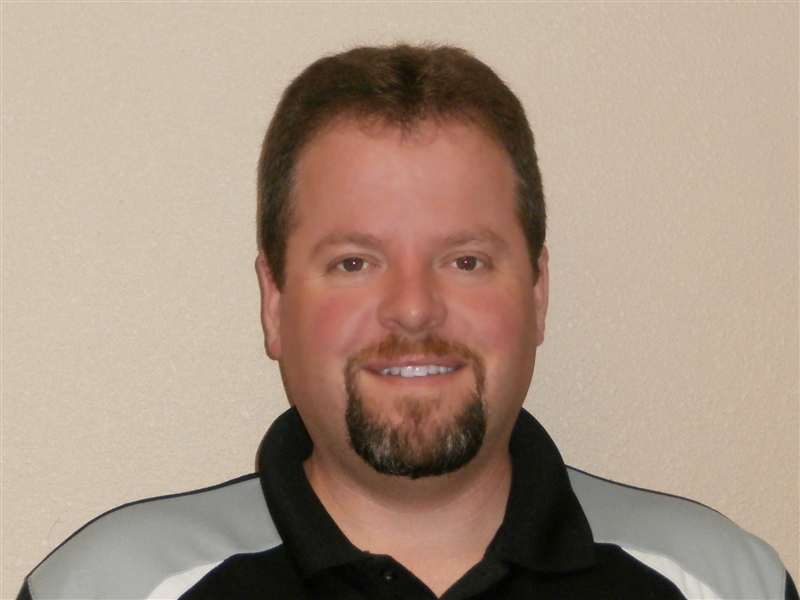 For 14 years, Sackmann has worked at Wausau as part of its estimating team. Most recently, he held the title of senior estimator for engineered products. He supported projects in need of thermally enhanced, energy efficient, historically replicated, hurricane resistant, blast and ballistic mitigating, and other high-performance building envelopes. 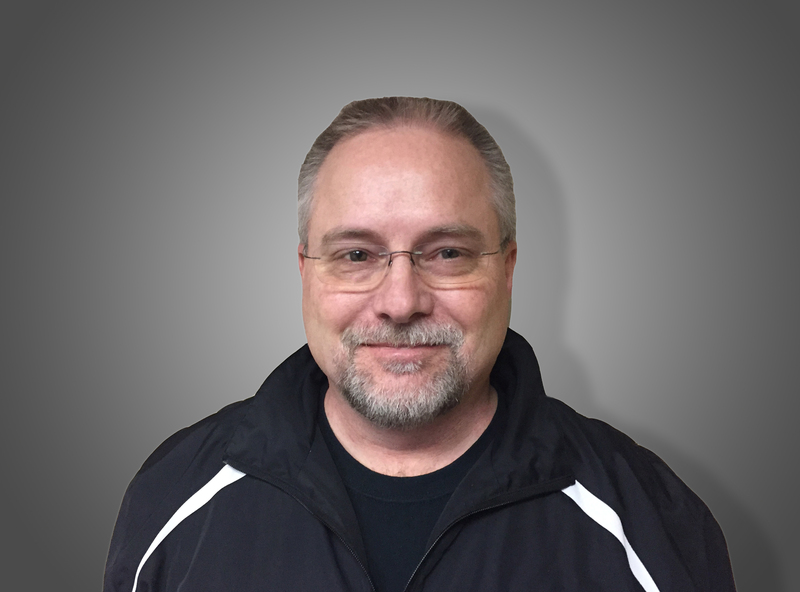 Promoted from design engineer, Hammerbeck draws from 25 years of experience at Wausau. His previous roles at the company included serving as team leader of Advantage by Wausau’s competitively priced, pre-engineered products; as engineering supervisor; and as a project manager. Wausau’s market managers also represent the company at numerous industry association meetings and events including the American Institute of Architects (AIA), the APPA – Leadership in Educational Facilities, the Construction Specifications Institute (CSI), the Glass Association of North America (GANA), the National Fenestration Ratings Council (NFRC) and the U.S. Green Building Council (USGBC).